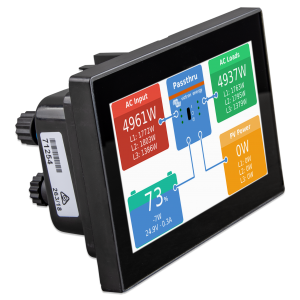 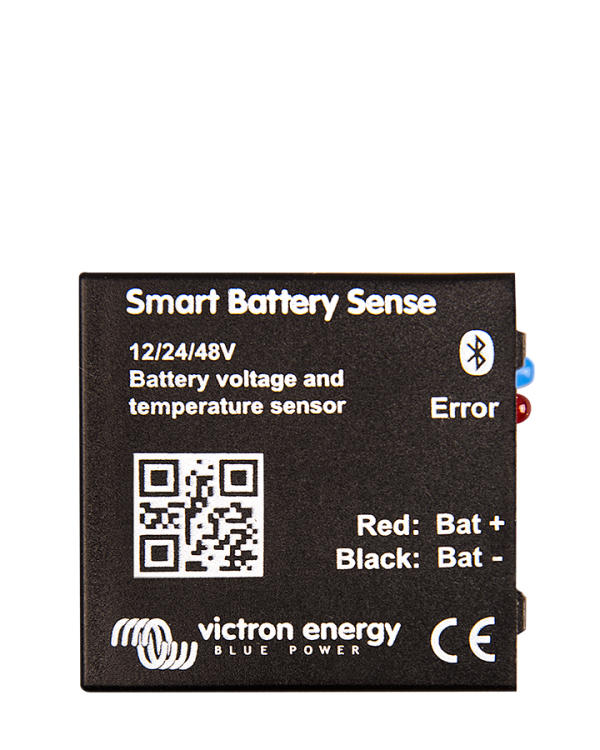 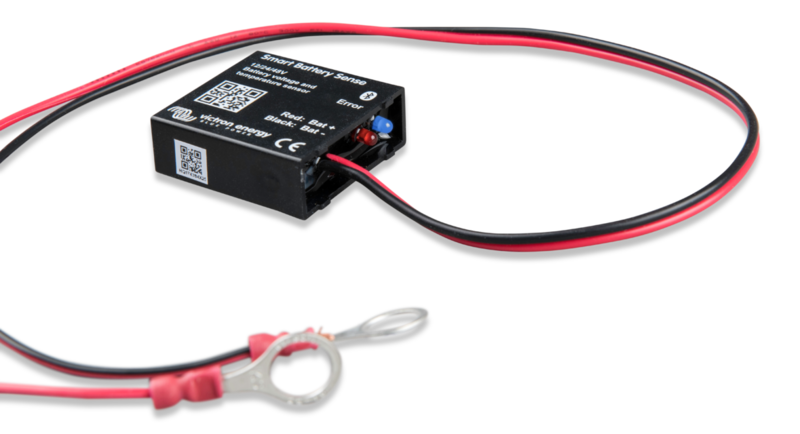 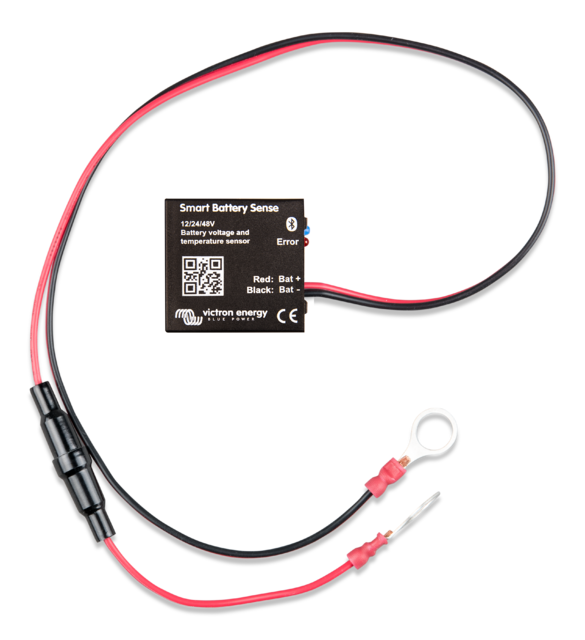 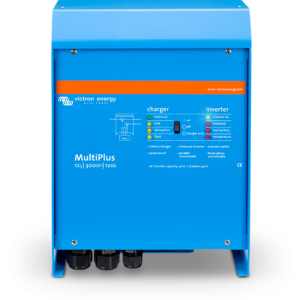 The Victron Energy Smart Battery Sense is a wireless battery voltage and temperature sensor for Victron MPPT Solar Chargers. 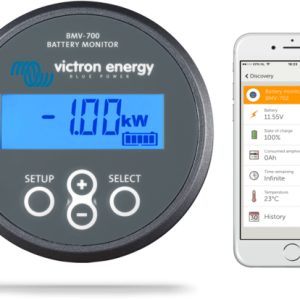 With voltage and temperature sense in place, batteries will be better charged; improving charging-efficiency and prolonging battery life.Both for lead, and for lithium batteries. 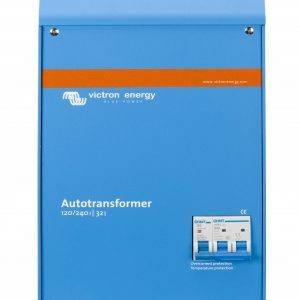 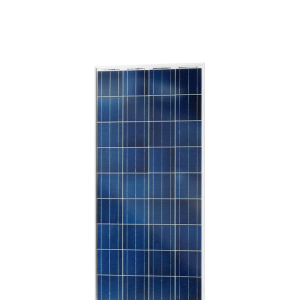 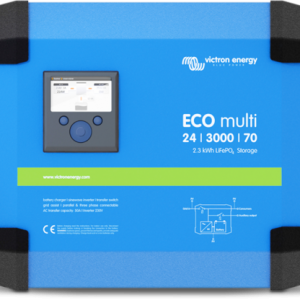 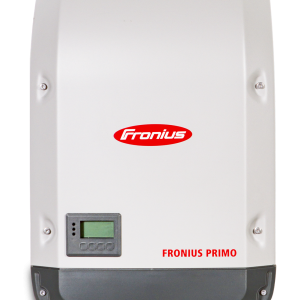 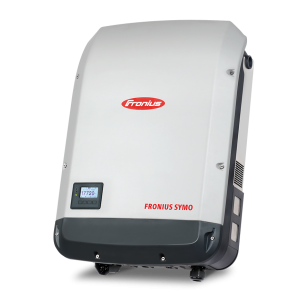 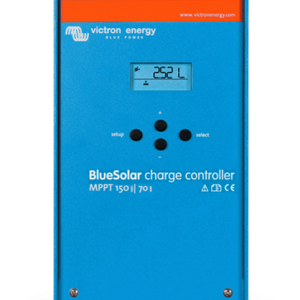 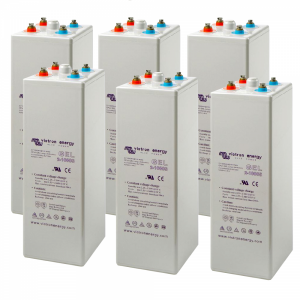 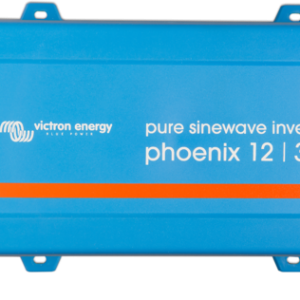 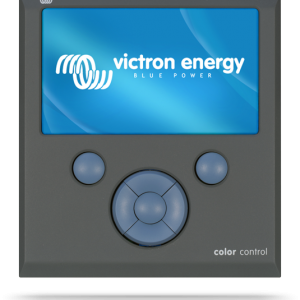 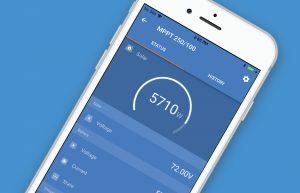 The connection between Victron Energy Smart Battery Sense and one or more Solar Charger(s) is wireless: It uses VE.Smart Network – a wireless technology based on Bluetooth Smart.